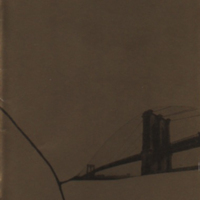 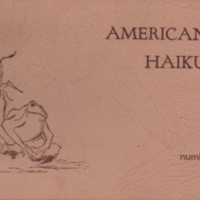 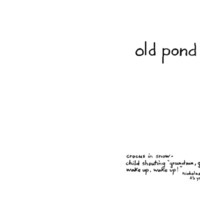 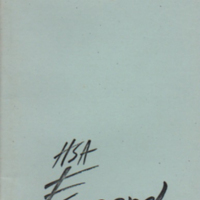 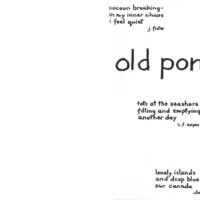 A collection of English and foreign language haiku journals from printed and online sources. 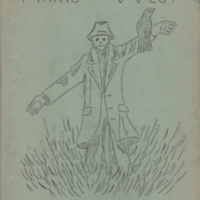 Volume 1 of Tony Suraci's short-lived haiku journal. 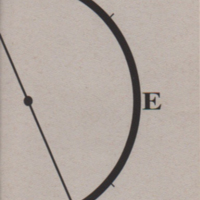 The benchmark for English haiku periodicals. 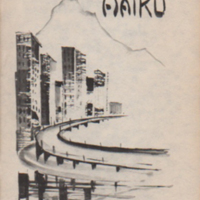 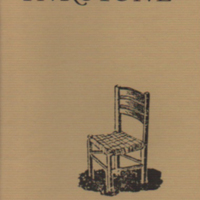 A quarterly haiku journal published by the members of the Haiku Poets of Northern California. 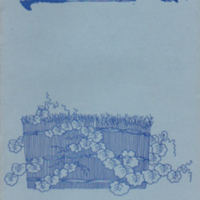 Issues 1 to 31.